Needed to take a break from the NYC HDR images, so I started scheduling some model shoots again. NYC model, make-up artists, fire dancer, belly dancer and event producer, Massae, helps me kick off a new series – Fashion Murals. 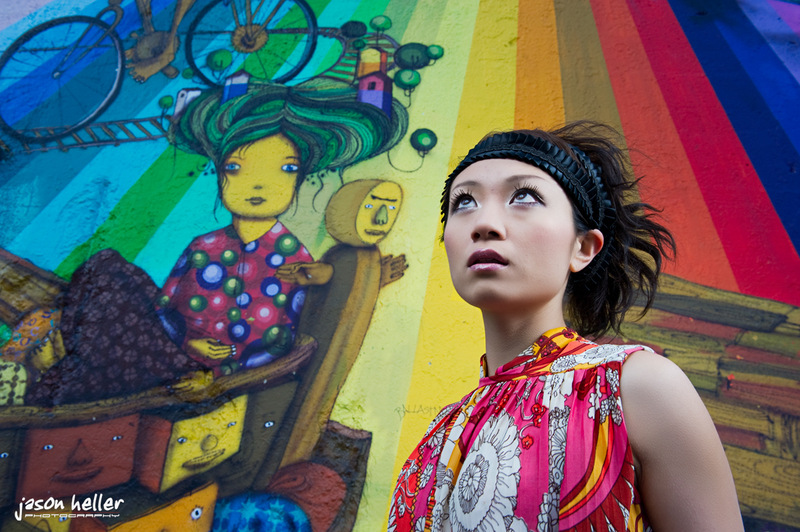 We are going to shoot a series of fashion shoots with NYC murals as the backgrounds.